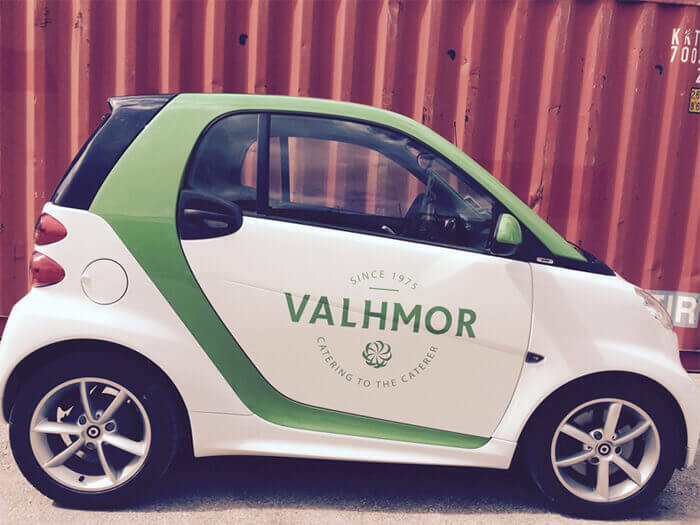 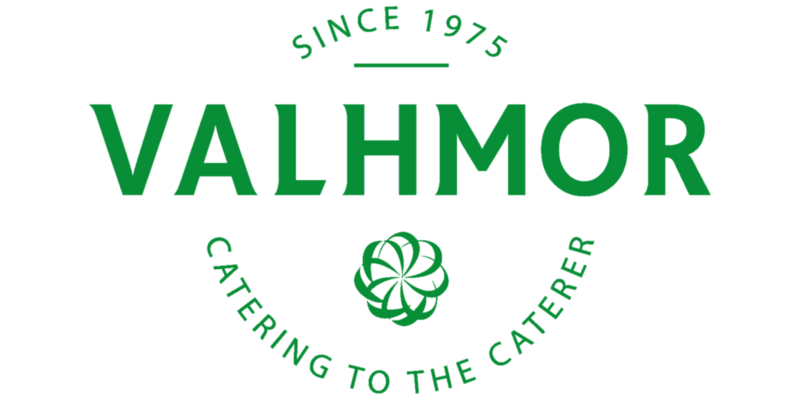 Valhmor is proud to announce that it has added the prized Wagyu Beef to its assortment. 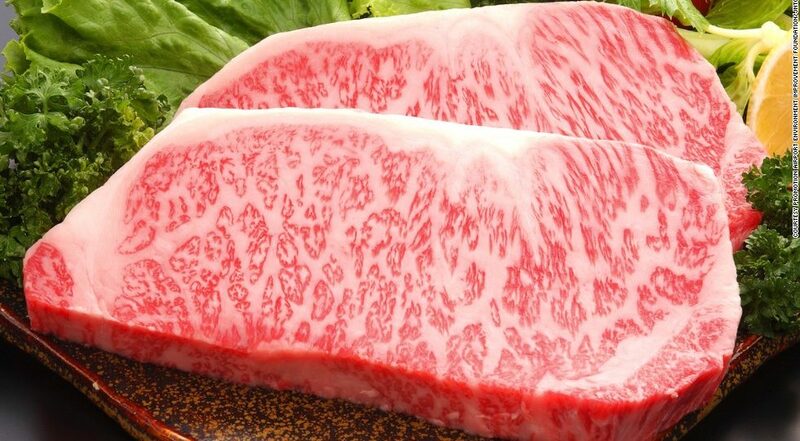 One can find fresh Wagyu tenderloins, ribeyes, chuck, ribs and more. These products are available to clients on a weeks’ notice.